Mobilefun have sent us the Nonda Zus. This auto accessory is pretty simple. Have you ever walked out of the shopping centre/Mall and thought to yourself, after a long period in the isles fighting for your groceries, “where the hell did I park?” Or perhaps you need to show some one where your car is without having to leave a queue or coffee shop? 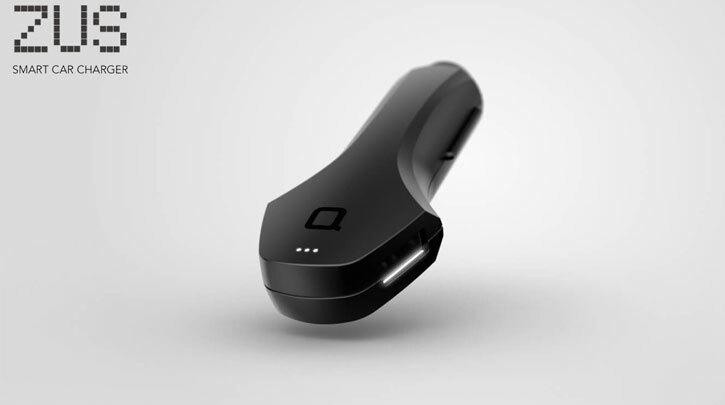 The Nonda Zus plugs into your cigarette lighter and acts as a tracking device for an app on your phone to locate your car and allow you to share that location with someone of your choosing. Also thrown in is the ability to charge two USB connectible devices, at a faster rate that normal. And the Zus has been designed to meet US Military MIL-STD-810G High Temperature Standard. The Zus can handle temperatures as high as 100ºC. You can pick one up here for £21.99.